GTM Owners Club Forum - View topic - Fuel for thought. Hi everyone, as slowly rebuilding my frankinstein coupe and am replacing fuel lines and upgrading to facet fuel pump. Does anyone know the best location for this little device? According to the manufacturers it needs to be lower than the tank, which in the coupe is a touch difficult. 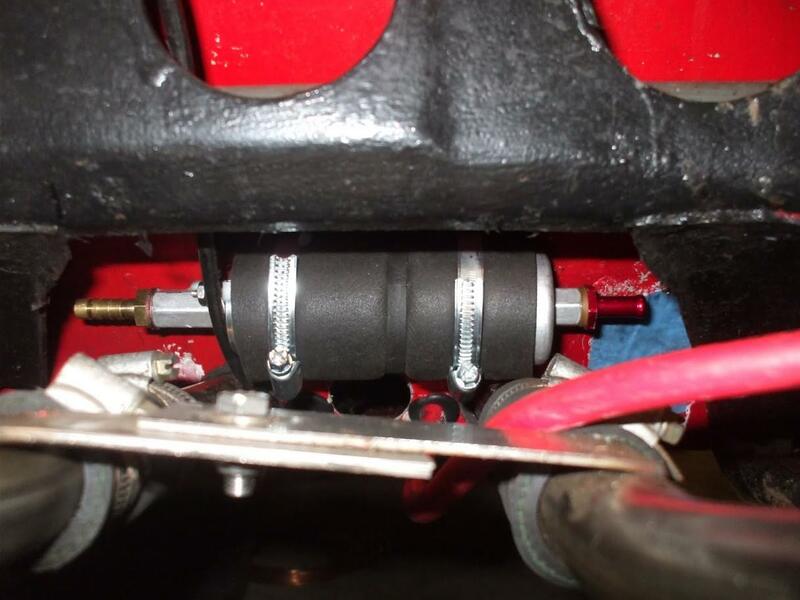 I have my fuel pump mounted above the cooling pipes on the slope of the front bulkhead. Just about level with the bottom of the tank. Thanks, it sure is a tight spot to get at. Was thinking the other end of tunnel, though this might be too far away from pump. I ve also tried to keep all small pipes outside tunnel and just have cooling inside tunnel. This also has completed matters as fuel line goes from outside car to inside then into engine bay. I do like to make life difficult.